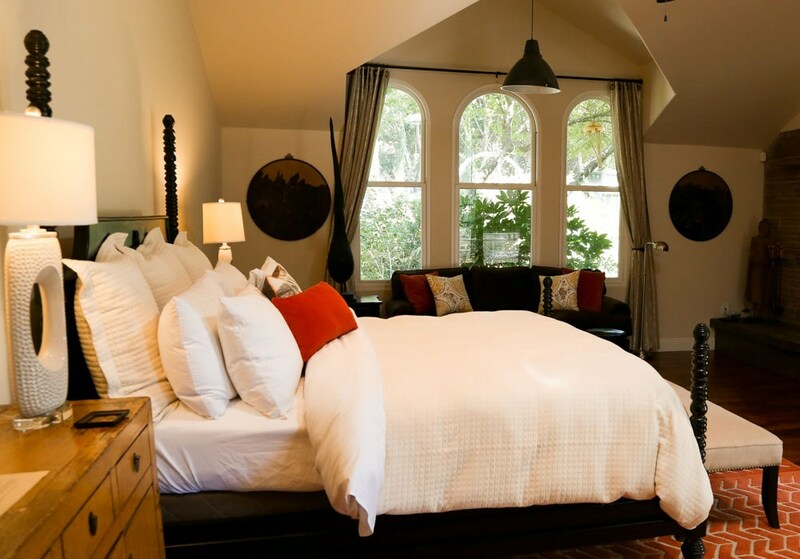 In the heart of Anderson Valley, nestled in the vineyards and rolling hillsides, we have nine luxurious estate guest quarters and garden quarters which are the extension of a home. Enjoy vineyard views, stylish interiors and award-winning architecture in this Mediterranean compound with a restaurant, spa, three local tasting rooms, a antique and curiosity shop, gardens and courtyards. Perfect for individual travelers as well as small groups, this domestic Agriturismo has the charm of an Italian country estate.